A good height adds an edge to your personality whether you are a man or a lady. While what height you attain during your adulthood has a lot to do with your genetic makeup, what you eat during your growth years also has a strong influence on your overall growth. A well balanced diet is essential for you if you want to grow into a tall individual. How Vegetables Can Aid in Height Growth? 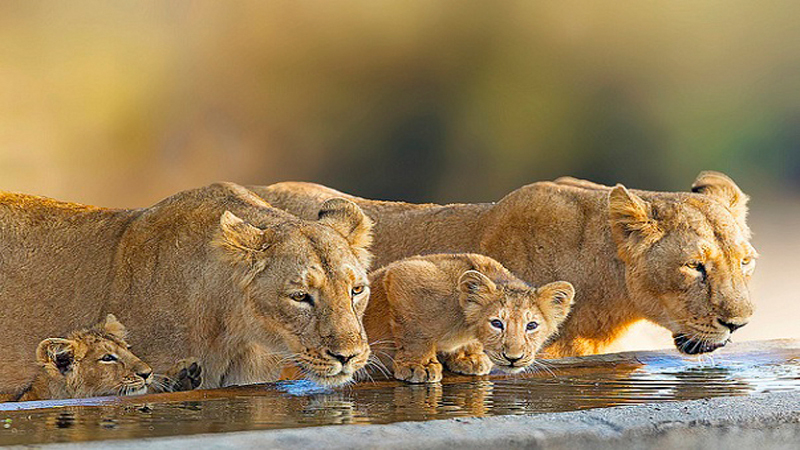 Most height issues are caused due to lack of proper diet and nutrition. To grow tall, one needs an adequate amount of vitamins and minerals to multiply cell growth and add strength to the bones. Vegetables are an natural source of these nutrients that can help you grow taller. Certain vegetables like Kale, Greens, Spinach provide calcium and Vitamin K, which are needed to strengthen your bone structure and support height growth. Starchy vegetables like Potatoes, Beetroots etc., provide Carbohydrates that are required for new cell growth in the body. Legumes like beans provide zinc and potassium to the body, which prevents growth impairing disorders. By means of certain vegetables that have an influence on the secretion of certain specific hormones in your body, you can cheat your genetics to gain an extra few inches. Check out these height increasing vegetables that produce maximum effect when consumed during puberty. 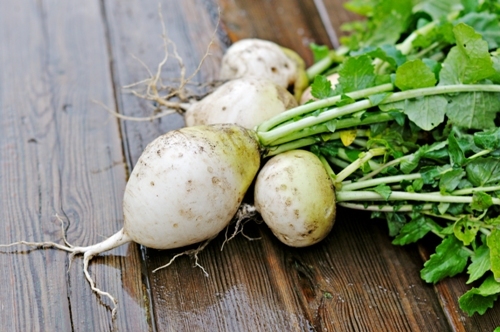 Turnips are a type of plant root that grows underground. This veggie is found to be a rich source of natural growth hormone. Regular consumption of Turnips in various forms such as mix veggie, freshly extracted Turnip juice or gravies is supposed to boost your overall growth including your height. Apart from this, the Turnips are rich in essential vitamins, minerals, proteins, fibres as well as fats which are all equally important to fuel the process of growth. This is a variety of Chinese cabbage that helps you grow taller since it is packed with minerals, vitamins, fibers and carbohydrates. 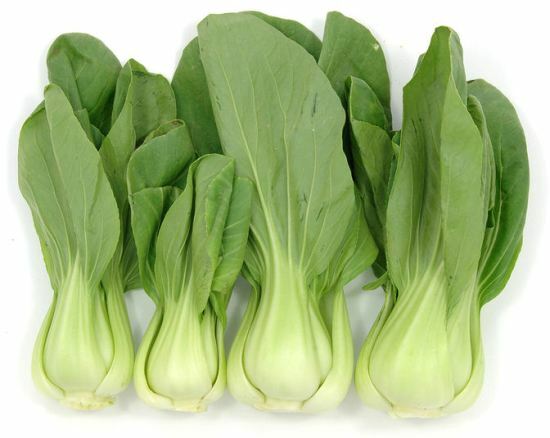 Including Bok Choy in your food leads to stimulation in production of growth hormones from your body. Include Beans in your diet as a part of cooked veggie, in combination with other vegetables or veg salad to stimulate production of GH in your body. Beans are packed with dietary fiber, folate, proteins and carbohydrates making them a wholesome food. Rhubarb is a type of herb that grows from stout rhizomes. Consuming this herbaceous plant in both cooked or raw forms, three to four times in a week would spike up the secretion of Growth hormones in your body. This veggie that is more commonly known as Lady’s finger is full of vitamins, fibers, carbohydrates and minerals and is very high on nutritional value. 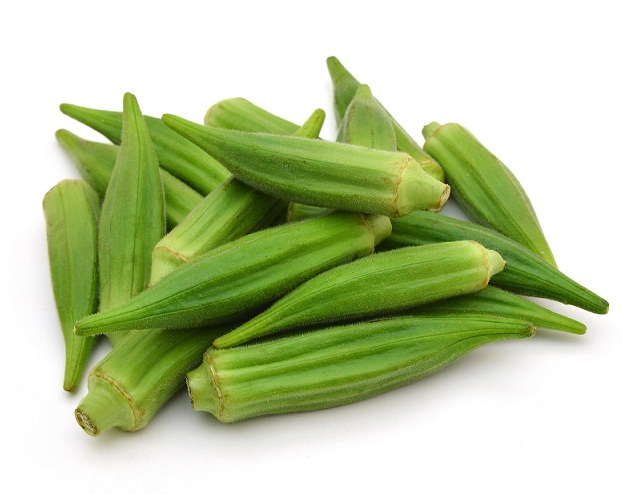 The nutrients inside okra can effectively stimulate the growth of new cells and add extra inches to your height. Also, the sticky gum inside okra acts like a laxative and helps in good digestion process. Popeye the sailor man loved Spinach and so should you!! 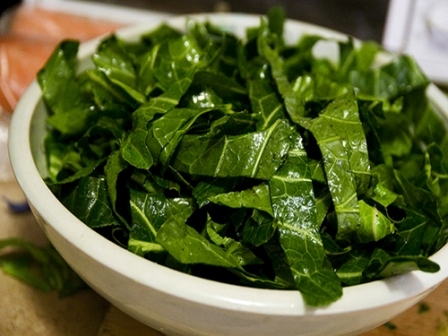 This green, leafy vegetable is a powerhouse of vitamins, iron, fibers and calcium. 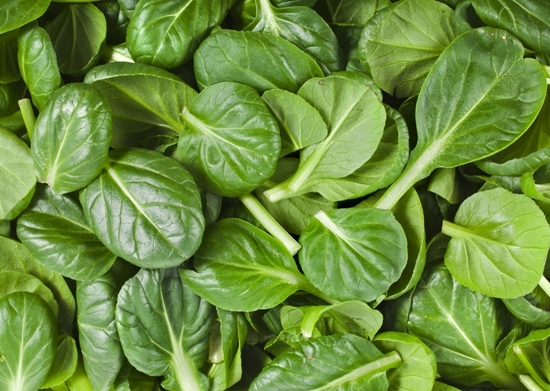 Spinach stimulates the growth harmones in your body, which results in height increase. 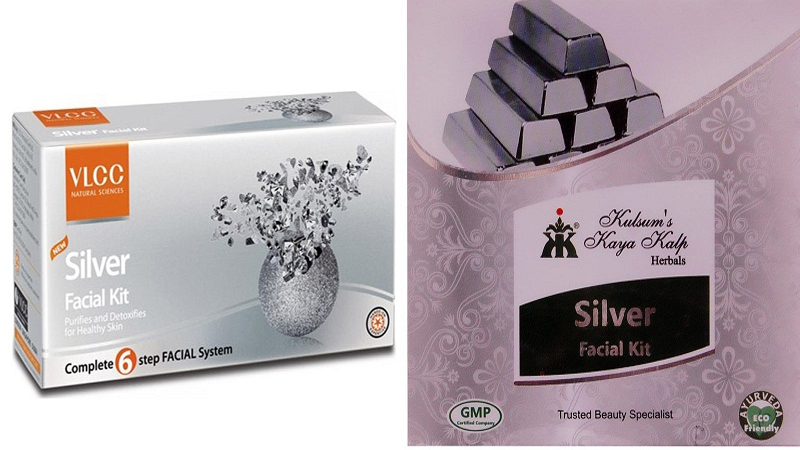 It also aids in proper functioning of the body by supplying it with all the essential nutrients. Broccoli is very rich source of ascorbic acid that is Vitamin C, iron, fibers and antioxidants. 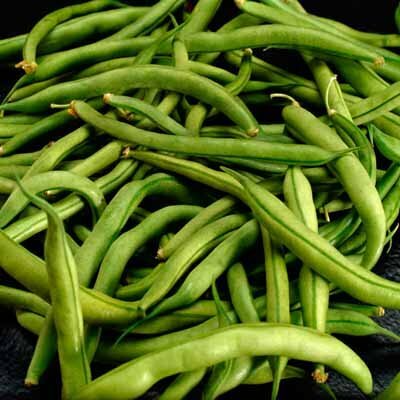 This vegetable can boost the idle growth hormones inside your body and aid in quicker height growth. Broccoli is also an effective anti-cancer agent and offers resistance to your body. 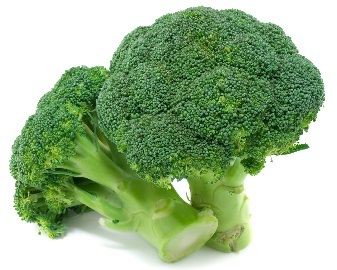 The best way to consume Broccoli is to steam or blanch it and add it in a salad. 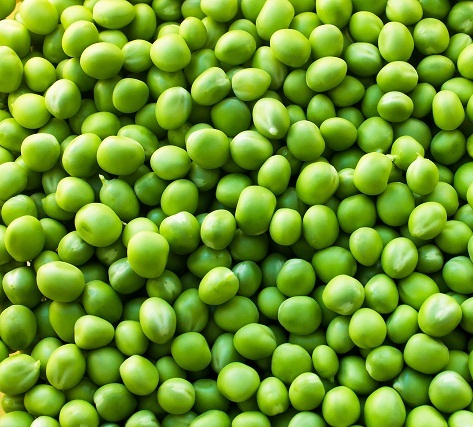 The Peas are loaded with a variety of minerals, vitamins, proteins, fibers and lutein that support growth. It is also rich in Vitamin K, Vitamin C and Folate that helps build new cell structure and also boosts immunity. It offers good muscle growth and strengthens the body. Peas belong to the legume family and have wonderful benefits for height growth when taken regularly. Brussels sprouts is a veggie that belongs to the cabbage family. It is a great source of all the dietary requirements that initiate and promote growth including: minerals, vitamins, protein, fibers and iron. It is also believed to have anti cancer properties due to presence of antioxidants that fight the free radical damage. Consume Brussels sprouts in raw form in salads, soups or in semi-cooked form for up to three to four times in a week to stimulate the synthesis of growth promoting hormones in your body which have a direct influence on increasing your body height. This is a plant that belongs to a botanical group called, the Acephala. This is mainly grown in parts of United States, Brazil and Portugal. It is rich in nutritional properties and helps in boosting the levels of vitamin C, vitamin K and soluble fibre in your body. 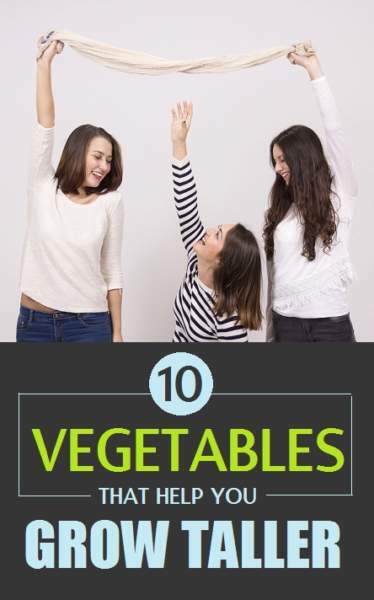 We hope you will now start appreciating these vegetables that not only help you grow tall, but also assist you leading a healthy, disease-free life. Vegetables are power-houses of nutrients and instead of relying on artificial supplements, its advised to regularly consume vegetables for a natural growing process. Can Pregnant Women Eat Honey? How To Make Ginger Chicken Recipe?